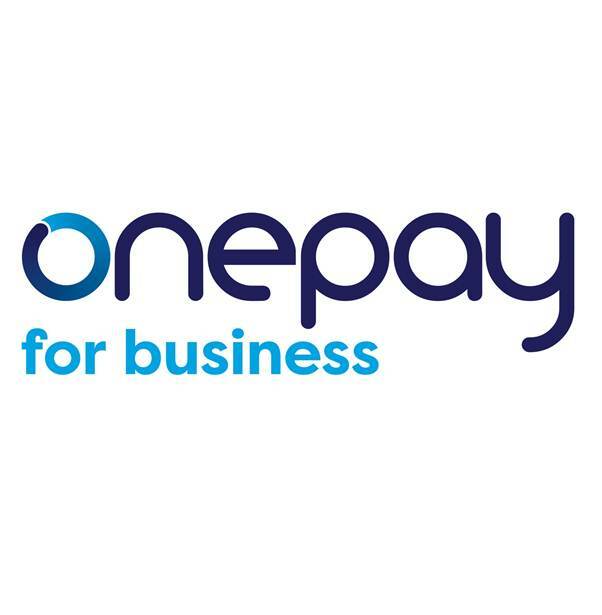 To find out more about OnePay for business, contact a member of client services today on 0113 320 1460 or email client.services@onepay.co.uk. Since 2007, we’ve been giving businesses and their workers the benefits of a fast and easy way to pay and receive wage payments for people who can’t open a UK bank account. After years of working with leading UK agricultural farms and growers, UK recruitment agencies and employers we know paying worker wages with ease is important to you. We’ll help you to pay your workers by providing them with a OnePay account. They’ll receive a OnePay Visa prepaid card with their own account number and sort code meaning you have a safer and quicker way to pay them than cash, cheque or into third party account. Our dedicated business teams will provide you a personal and professional service you can rely on to ensure your business has the best possible experience whilst our multilingual customer service team are devoted to providing your workers with the account support they need. To find out more about how OnePay for business can help, visit http://onepay.co.uk/forbusiness or email us at client.services@onepay.co.uk. OnePay literature to share with workers.